The Cute Baby Vinyl Doll main color is pink. 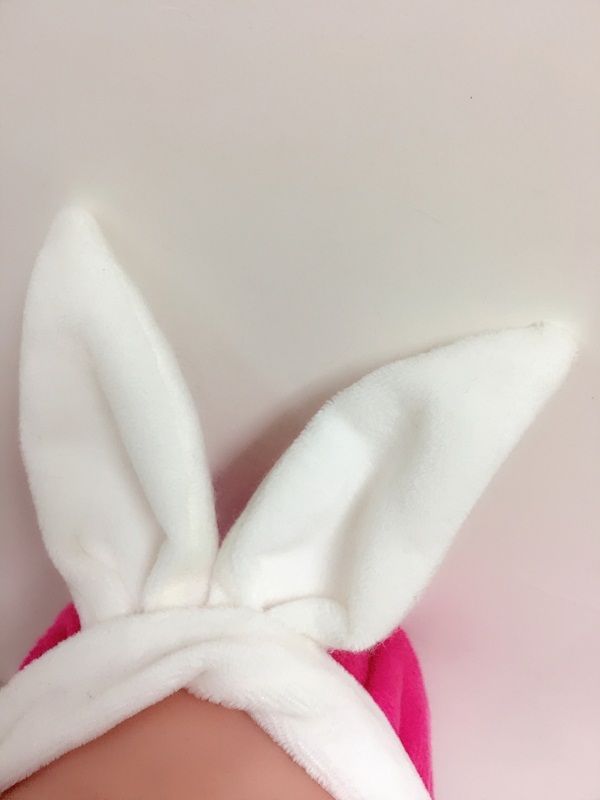 The hat is the shape of a rabbit's ears. Pink Vinyl Baby size is 50 cm, 20 inch. Of course, we can make size, such as 12 inch, 14 inch, 16 inch, 18 inch so many. You can custom-made. Pink Baby Doll is a sleeping baby doll. Looking forward to your enquiry. Style: It's a sleeping baby vinyl doll. 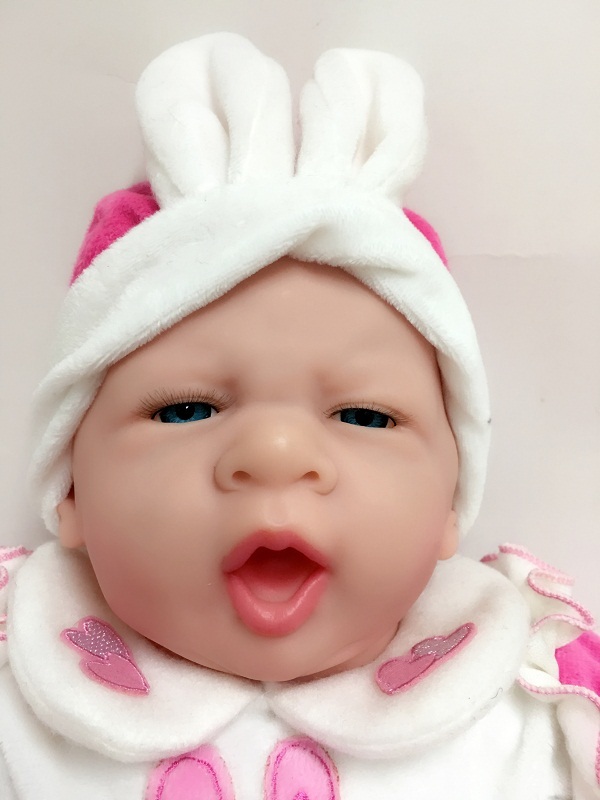 Looking for ideal Cute Baby Vinyl Doll Manufacturer & supplier ? We have a wide selection at great prices to help you get creative. All the Pink Vinyl Baby are quality guaranteed. We are China Origin Factory of Pink Baby Doll. If you have any question, please feel free to contact us.